I’m Katie Gilman from Virginia in the United States. My early experiences growing up were shaped by rural mono-croped farming communities that seasonally employed cheap labor from Latin America. Looking for an escape from the “small-town and simple living” I later moved to a city and studied Biology at the College of Charleston in South Carolina. 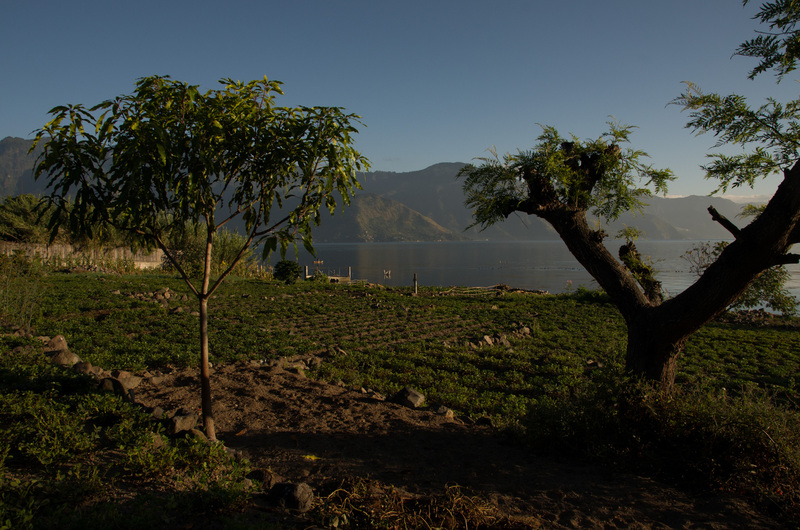 On a whim, I first came to Guatemala in 2014 where I volunteered and later worked at the Institute of Mesoamerican Permaculture on Lake Atitlan. Here, I was reacquainted with my deep love and connection to the natural world and caring for the Earth. 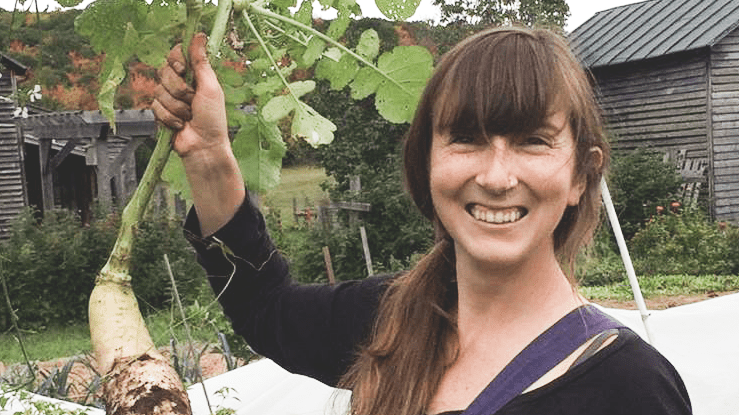 I further pursued organic farming, permaculture design and Appalachian homesteading techniques at the Allegheny Mountain Institute in Virginia, eventually working as the Education Coordinator at one of their farm sites located at the Virginia School for Deaf and Blind students. I have once again returned to Guatemala, this time with a greater understanding and desire to keep learning and working within the realm of political, social and environmental influences on food production. I contribute my fundraising abilities and non-profit experience to REISA as well as occasional workshops on food preservation/processing techniques that I have gathered along the way. I am very excited to see our network of young people grow as creative ideas emerge around supporting food systems and food production, community resilience and sustainable economic opportunities take hold. It is time for young people to feel empowered to take back the aspects of their lives that rightfully should be in their hands and control. It seems that this type of change needs to come from grass-roots organizations rather than waiting around for the political and social climate to change itself. REISA is a perfect example of a sustainable and realistic way to go about initiating these changes. My vision of a better world, with a more just reality starts on the ground and moves up, with other similar grass-roots, community driven organizations, filled with young people. Each group and region has their own specific challenges, whether its food sovereignty, labor rights, access to education, etc. I see various groups identifying creative solutions to these issues, identifying what resources are available within or near to the community, trying something new or different and evaluating how these new projects are functioning. The hope is then that other communities in similar situations are able to collaborate and learn from one another. I also see people in the “globalized” world connecting back to nature and, hopefully, realizing the destruction human kind has implemented while “bettering” ourselves, inspiring change to our daily consumption activities and more critical thinking about what we are buying, food and material possessions. Katie, I read about you in our local paper Gazette Journal. I am Vice President of the Methodist men at Bethany UMM church, Gloucester Pt. I would like for you to come speak to our group on Tuesday 29 Jan. We will be meeting at Sal’s at Hayes.You can contact via e-mail or my phone at 804-832-6289. Thanks.